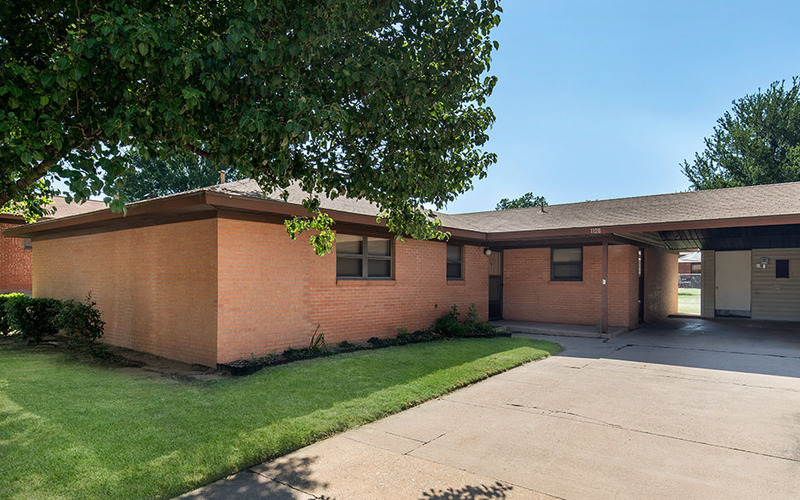 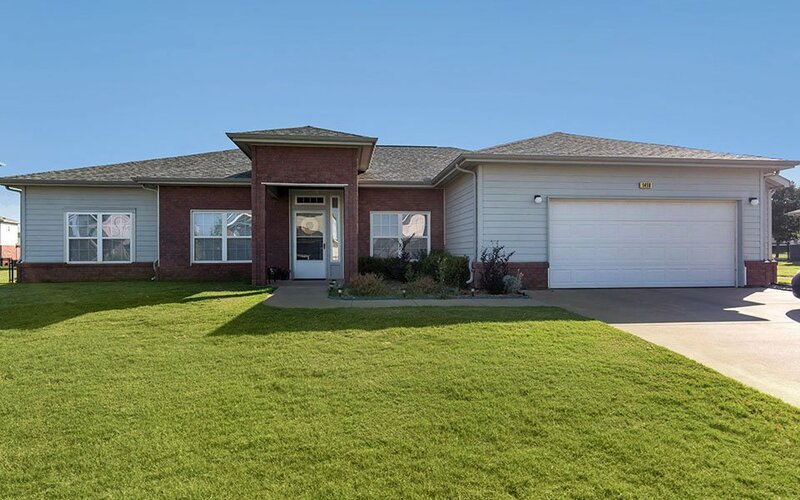 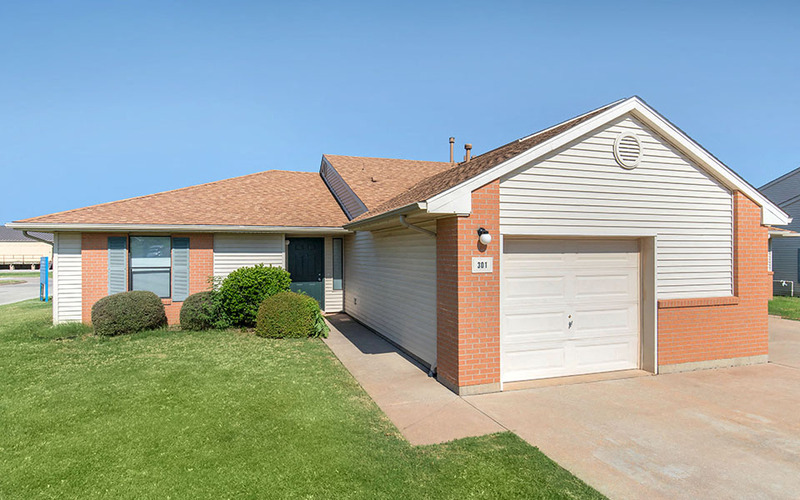 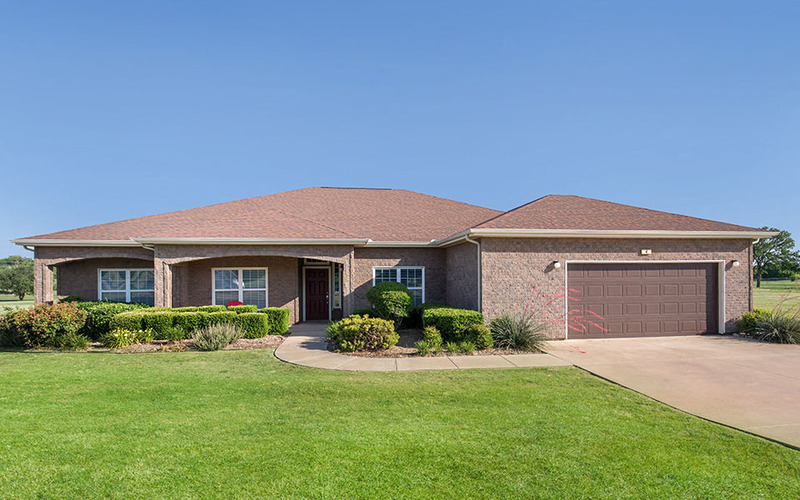 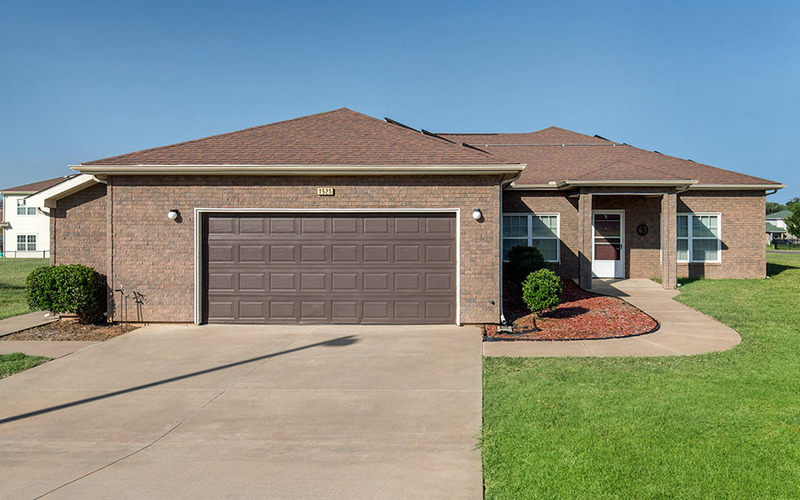 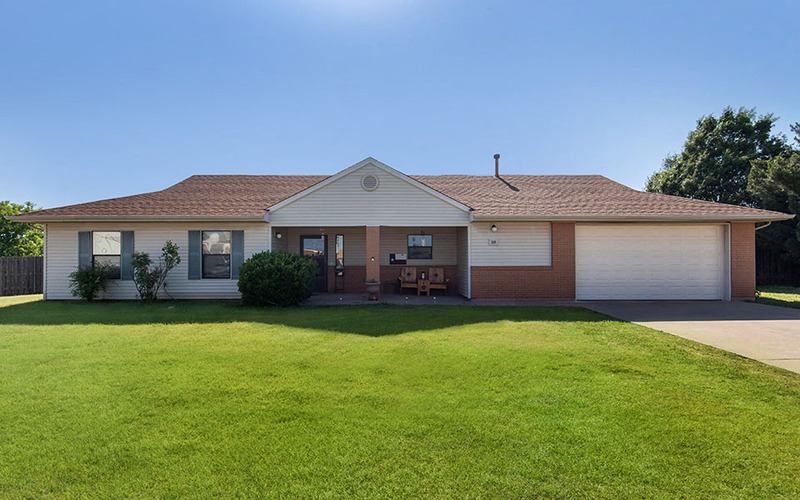 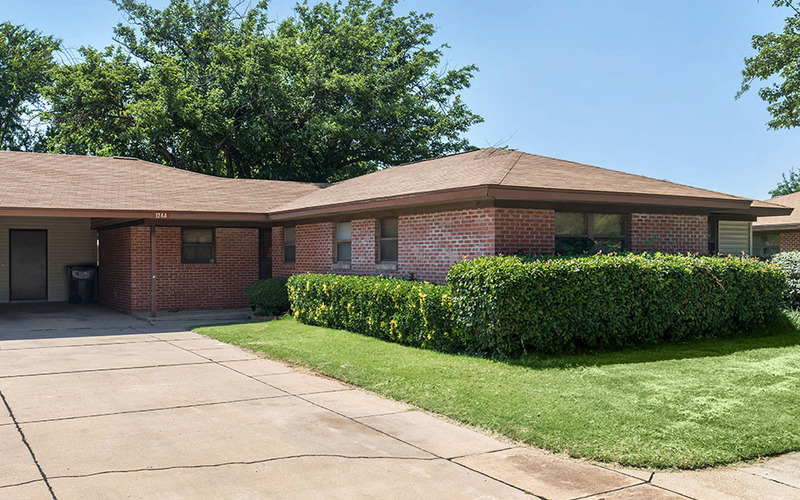 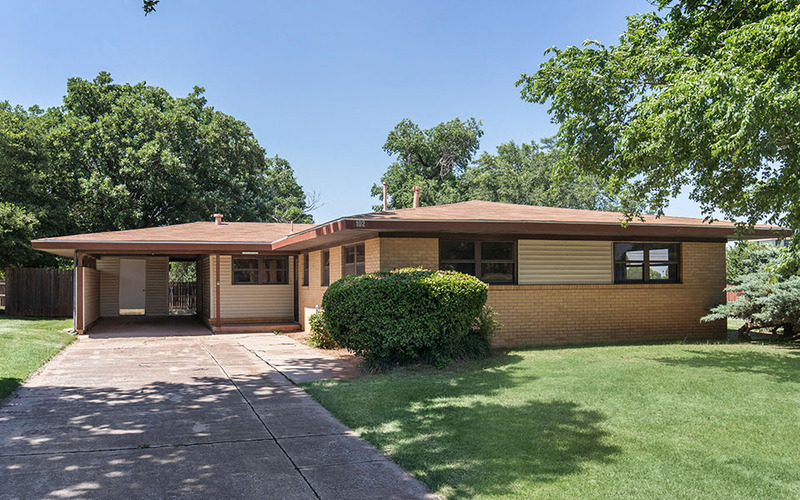 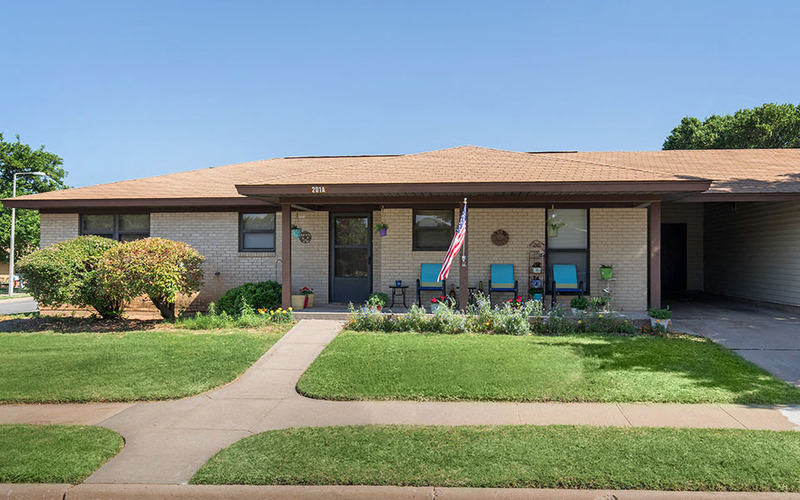 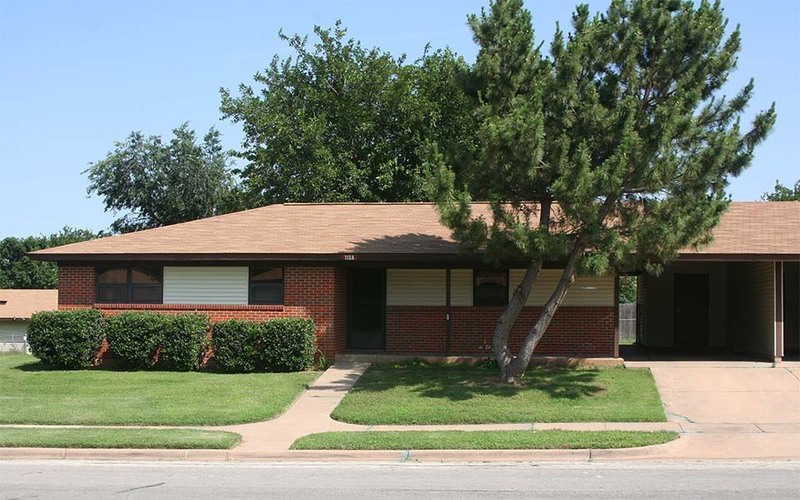 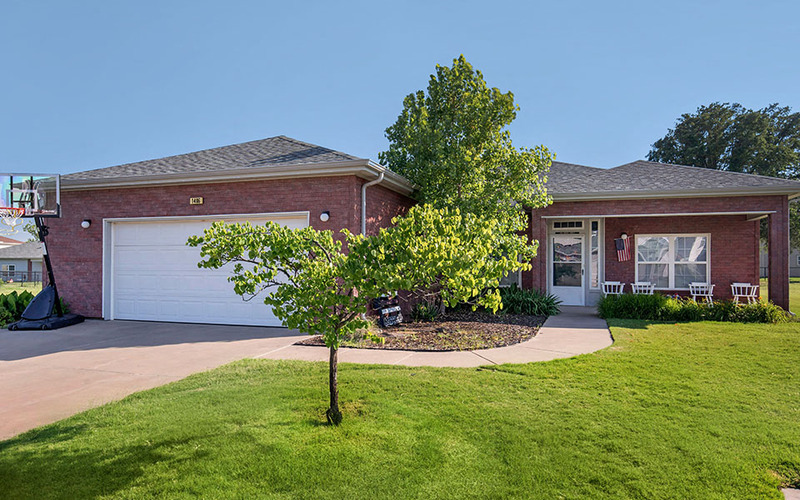 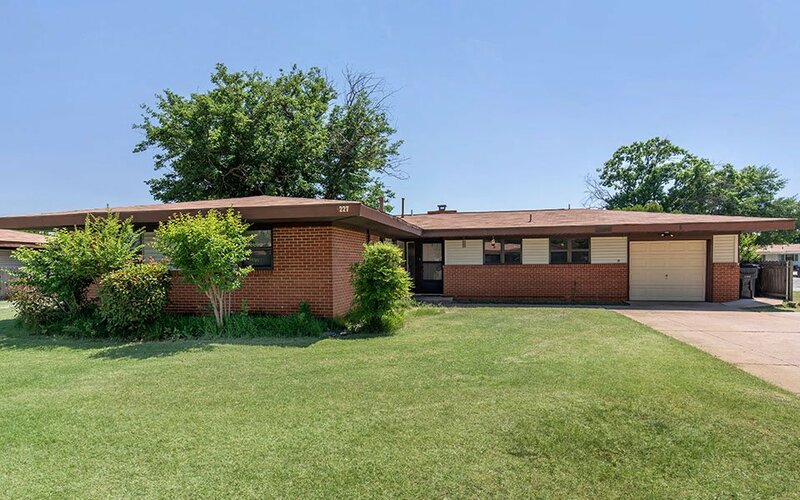 Sheppard AFB Homes is comprised of three distinct neighborhoods and serves Active Duty military personnel stationed at Sheppard Air Force Base. 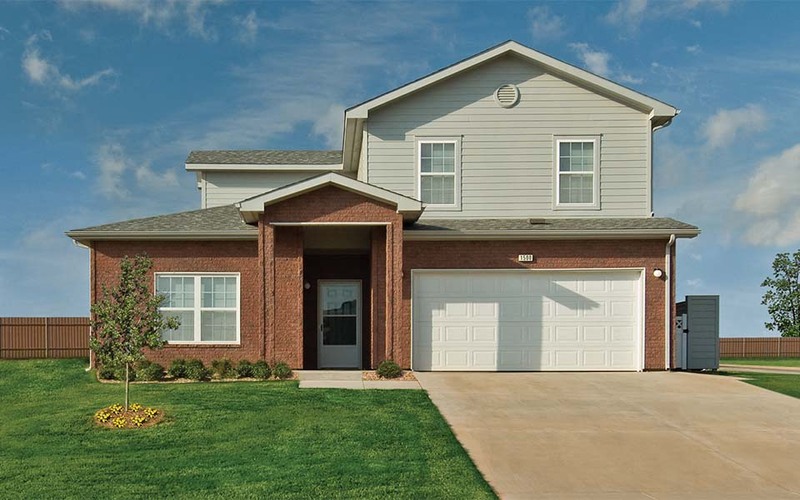 The Freedom Estates neighborhood is also open to other qualified applicants, as indicated below. 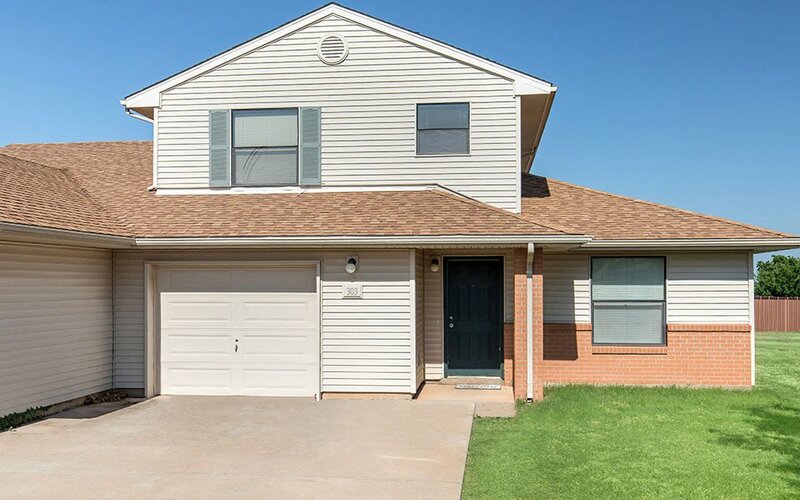 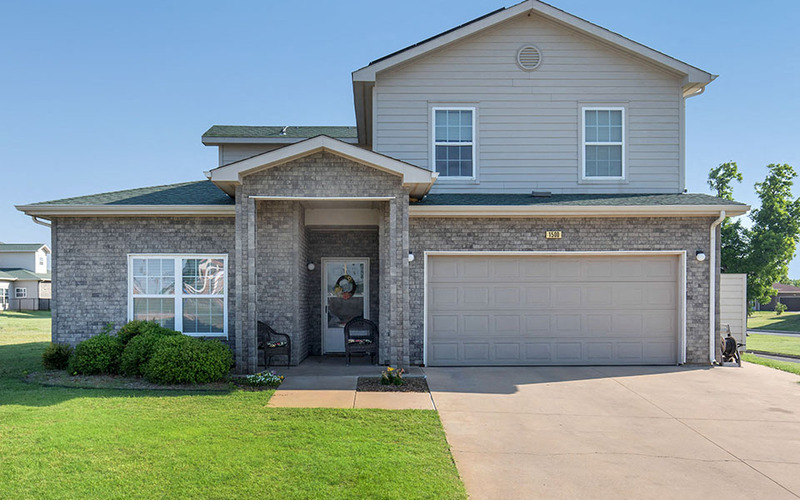 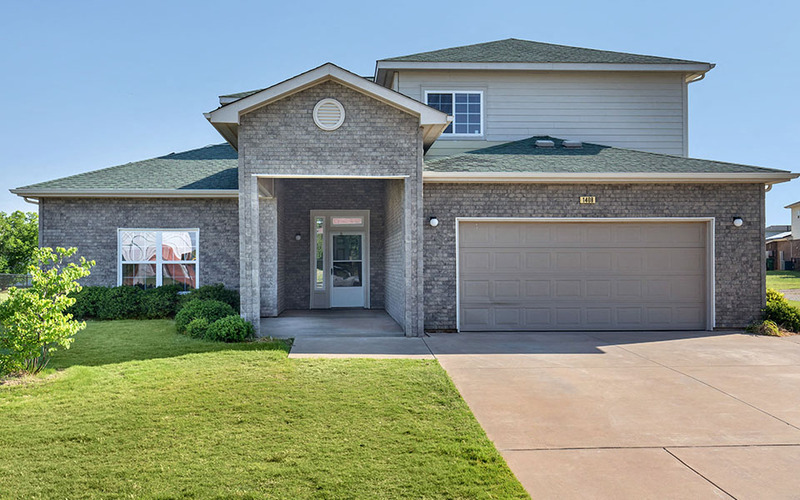 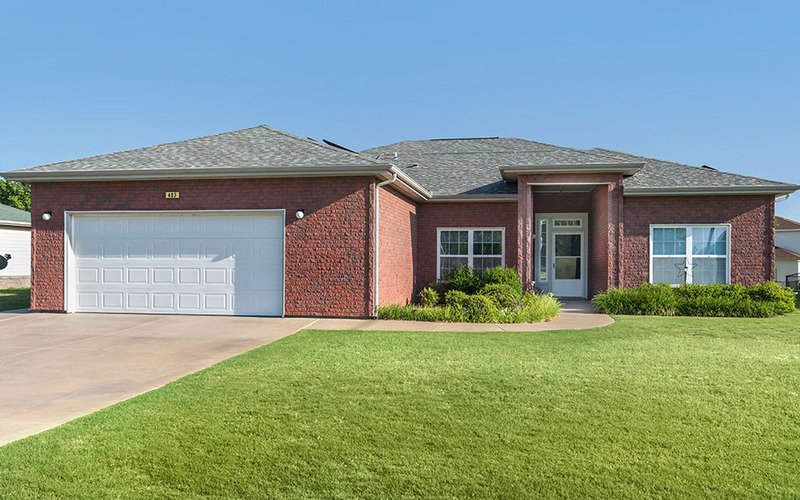 We invite you to explore the Sheppard AFB Homes neighborhoods and learn more about the various home styles and features available in each area. 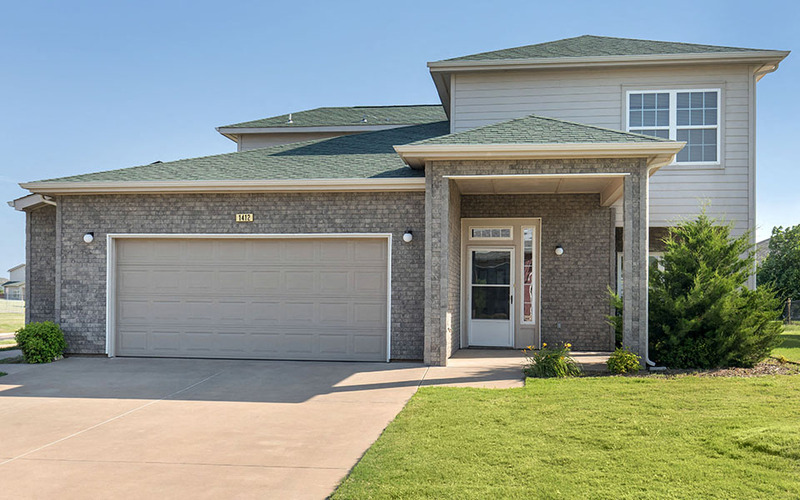 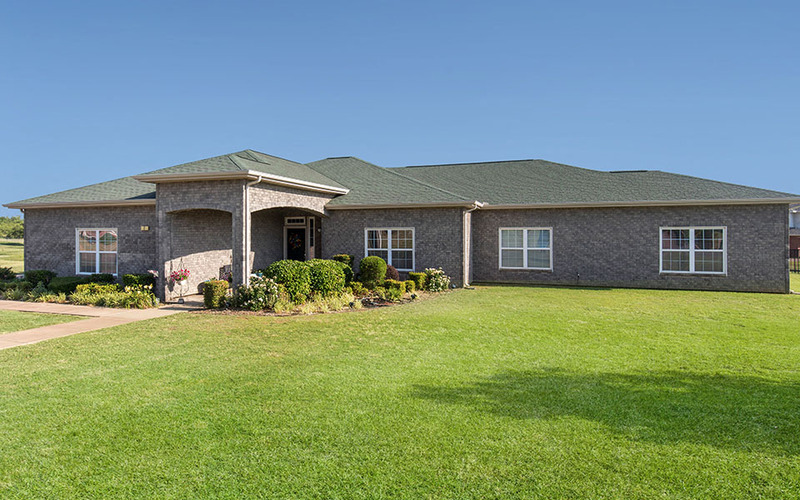 The Freedom Estates neighborhood includes a variety of three and four-bedroom homes with exceptional features like a fenced-in yard, fully-equipped kitchen and master suite. 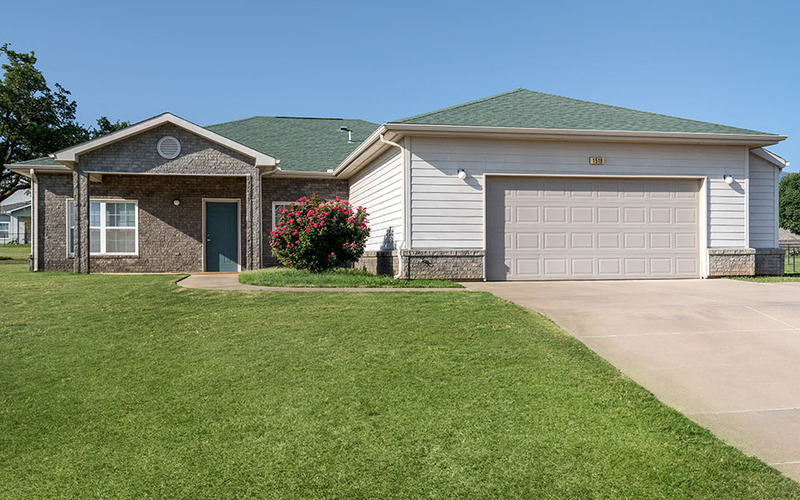 Families in Freedom Estates enjoy a variety of amenities right outside their door, including sport courts, neighborhood center with multipurpose room and playground. 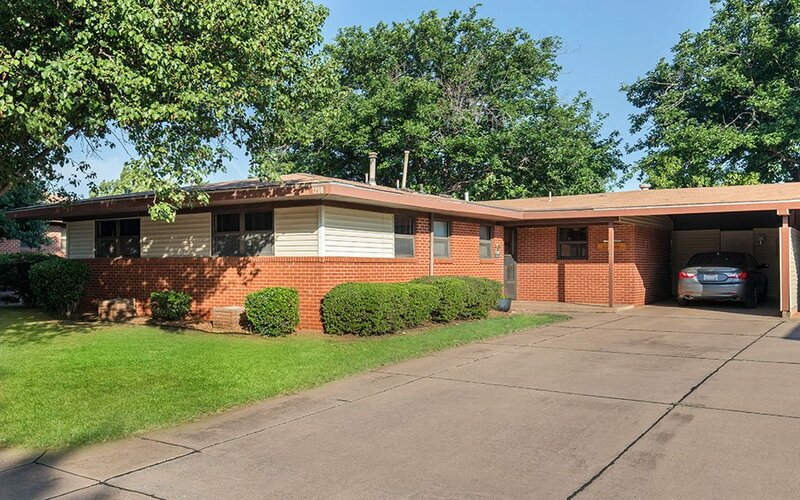 This neighborhood is located across from the Sheppard Hospital Gate and is within walking distance of John Tower Elementary School. 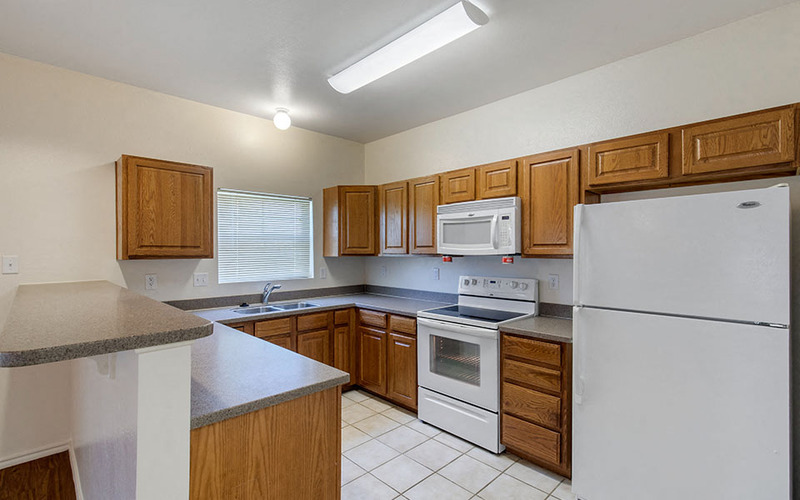 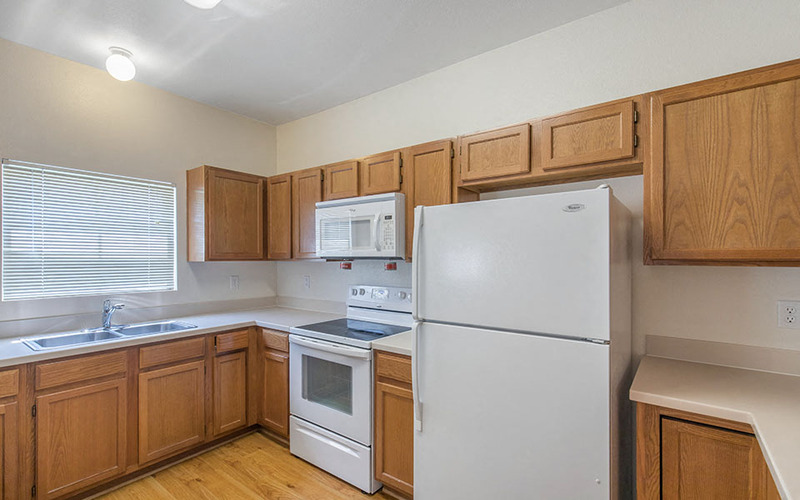 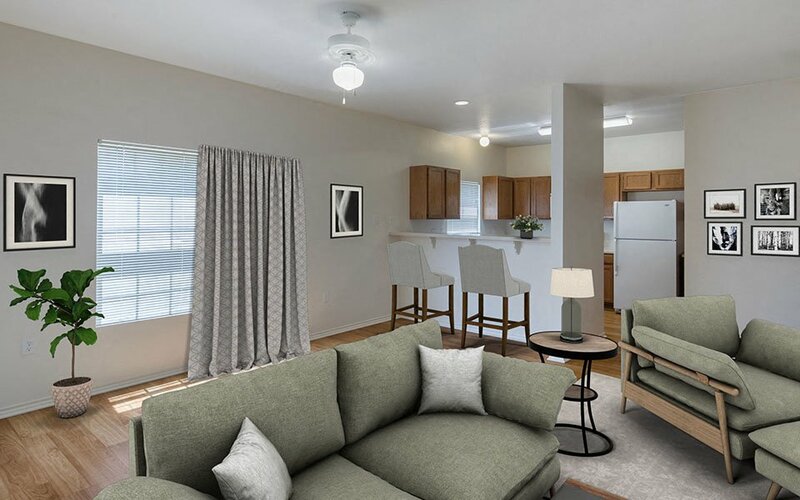 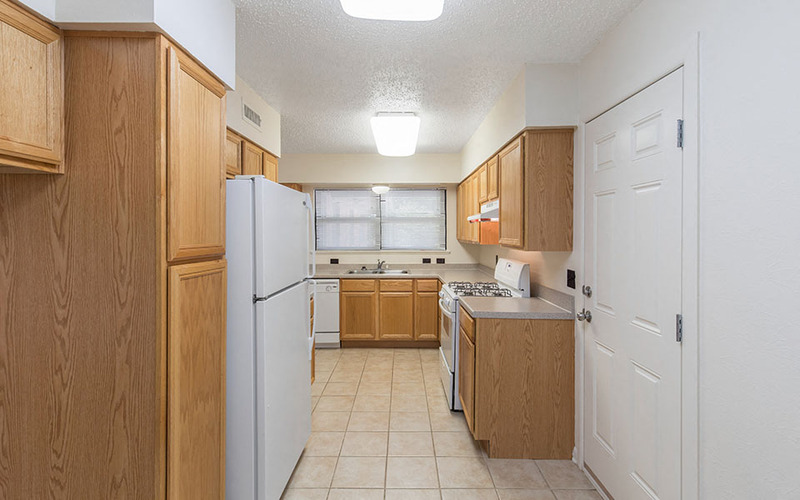 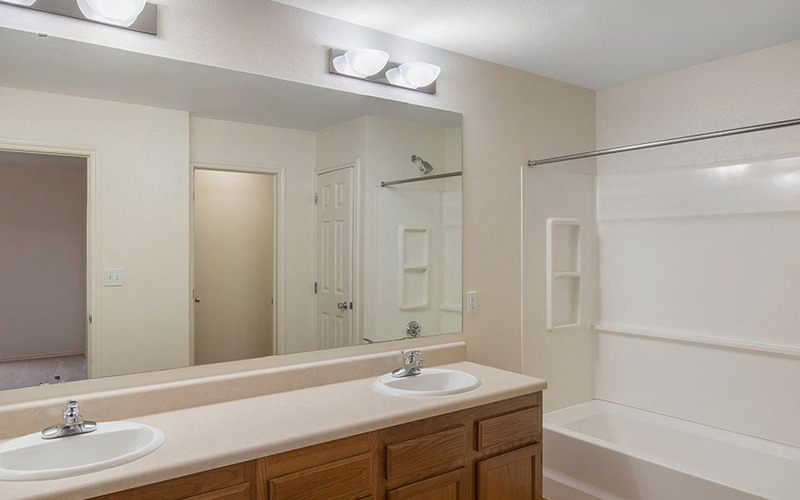 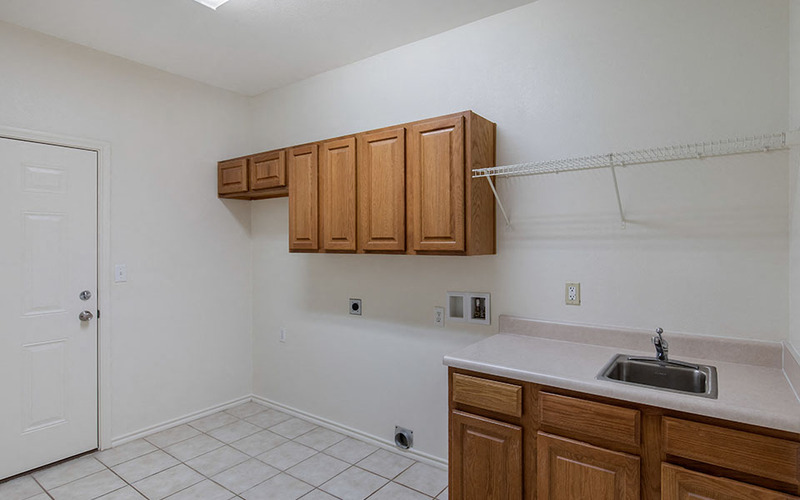 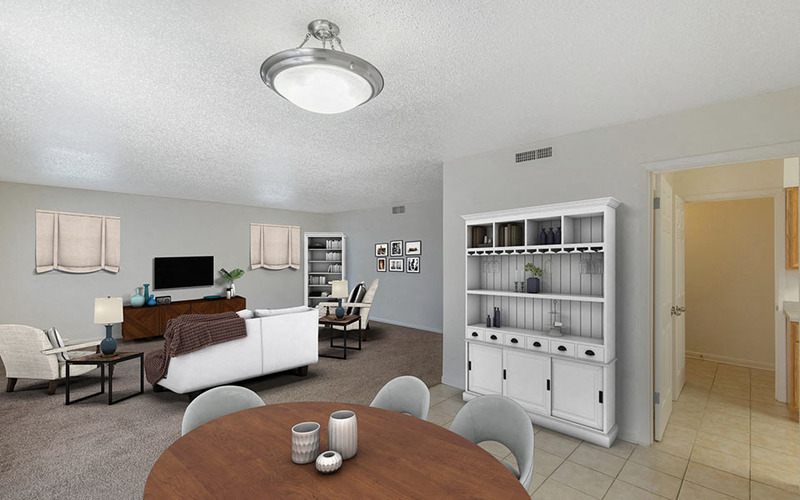 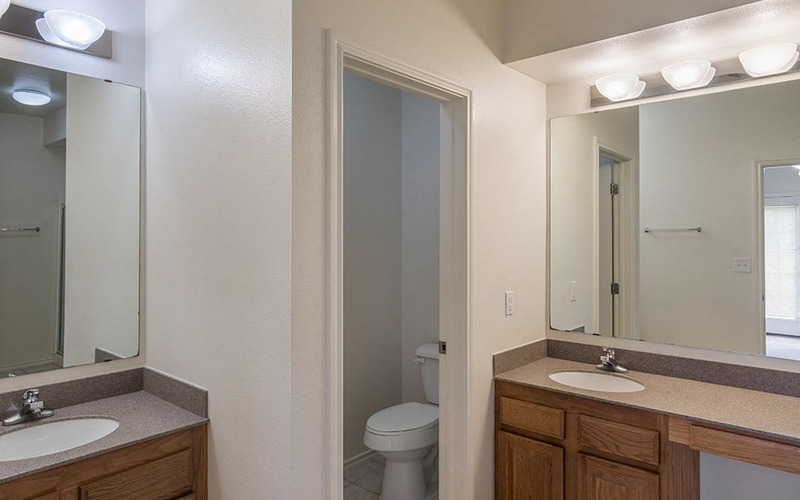 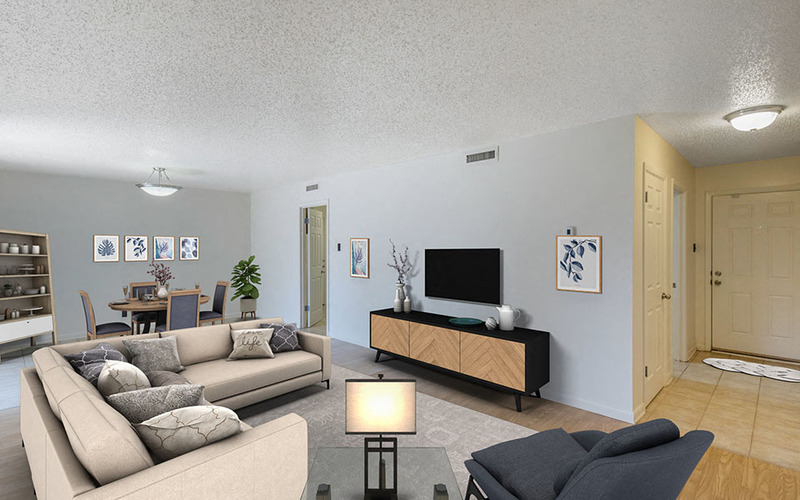 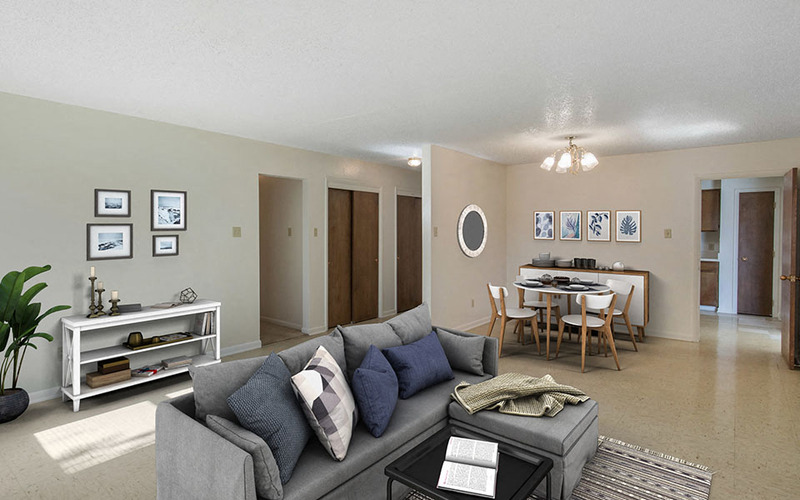 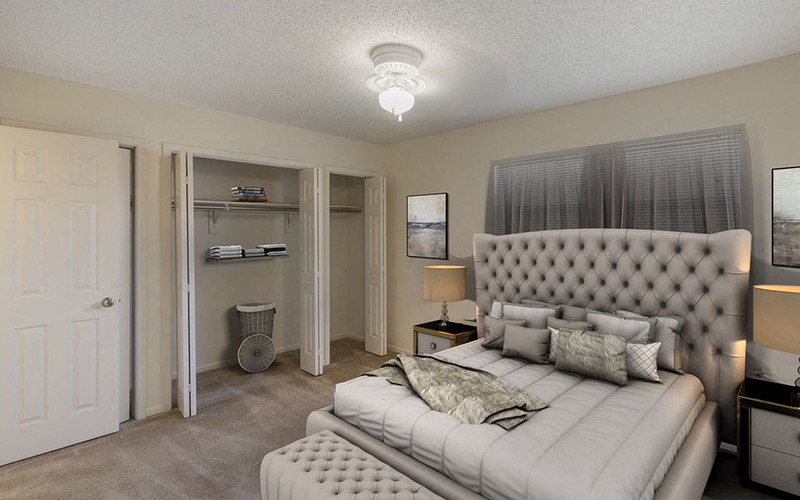 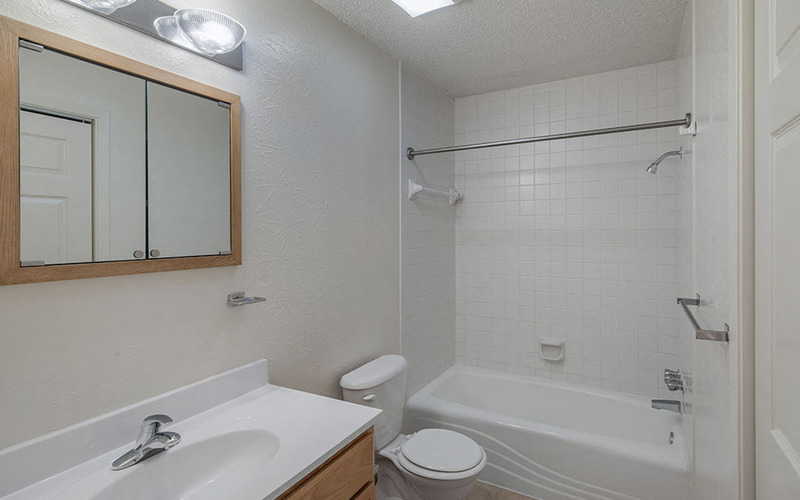 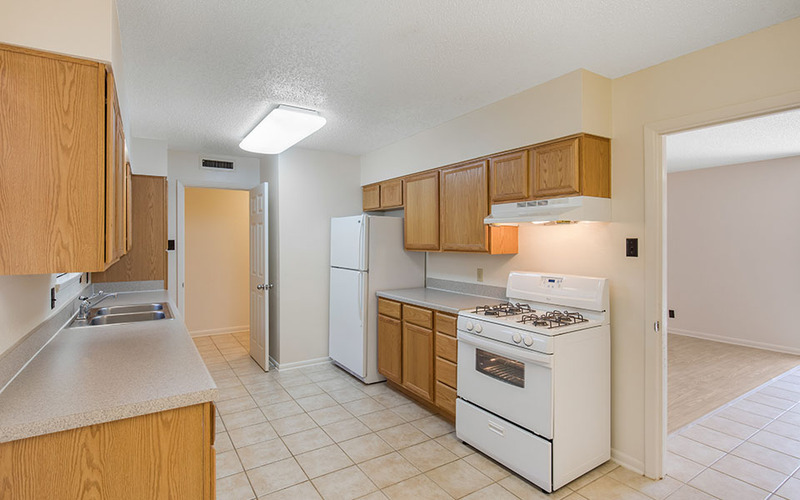 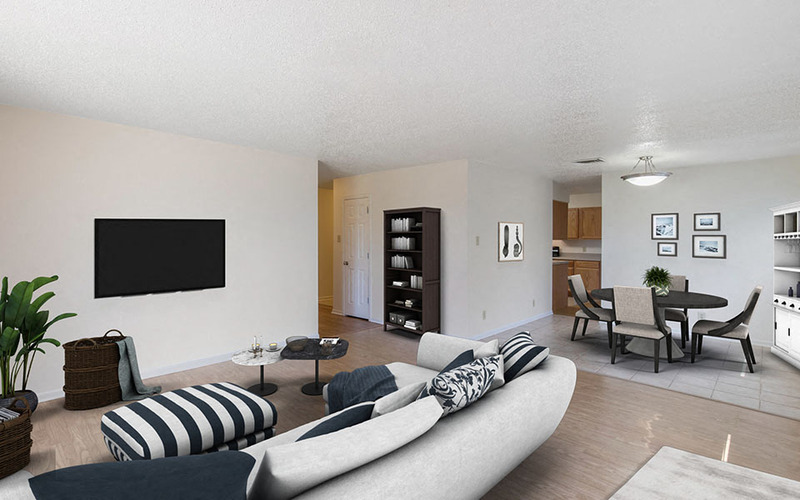 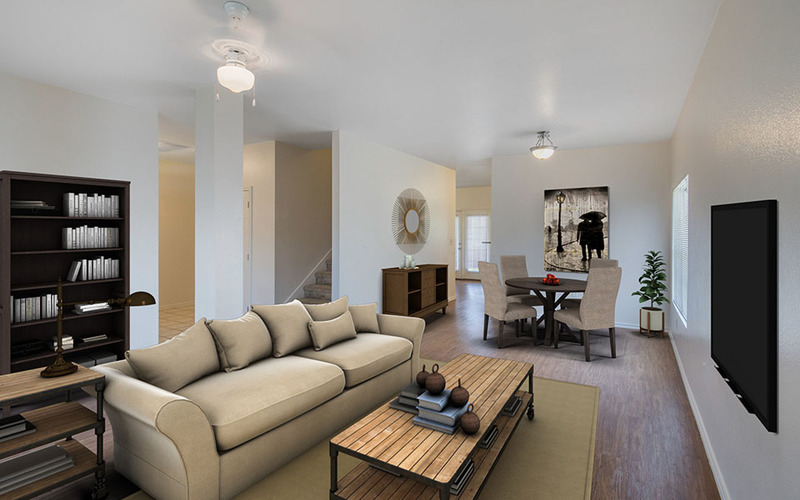 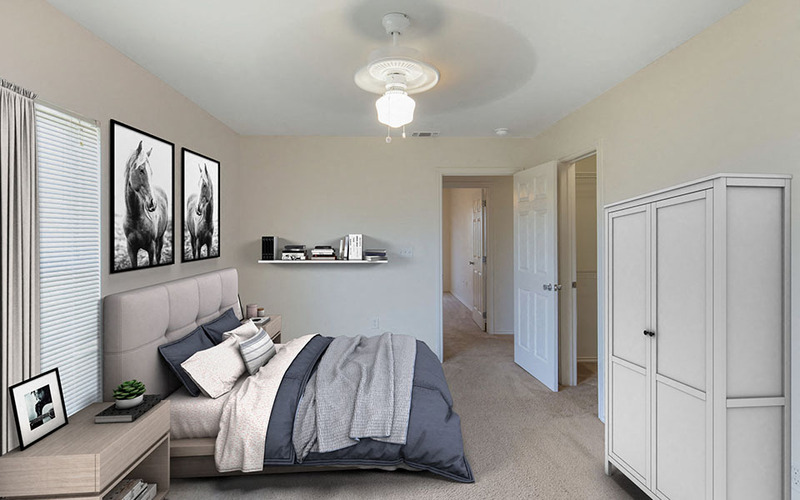 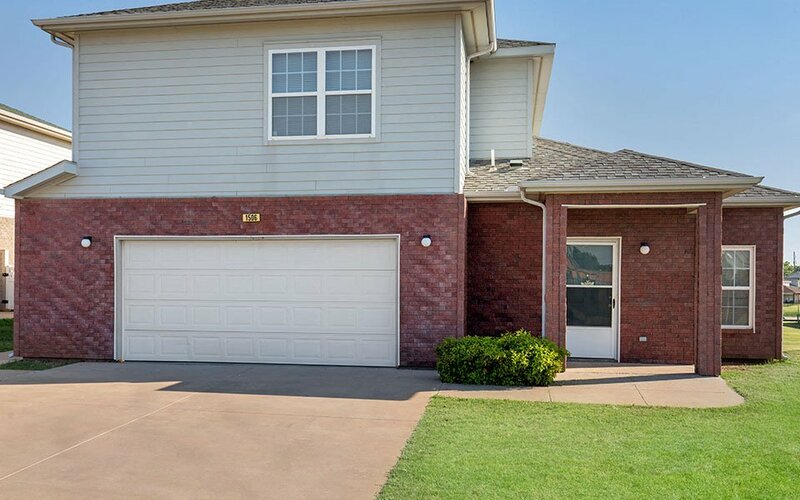 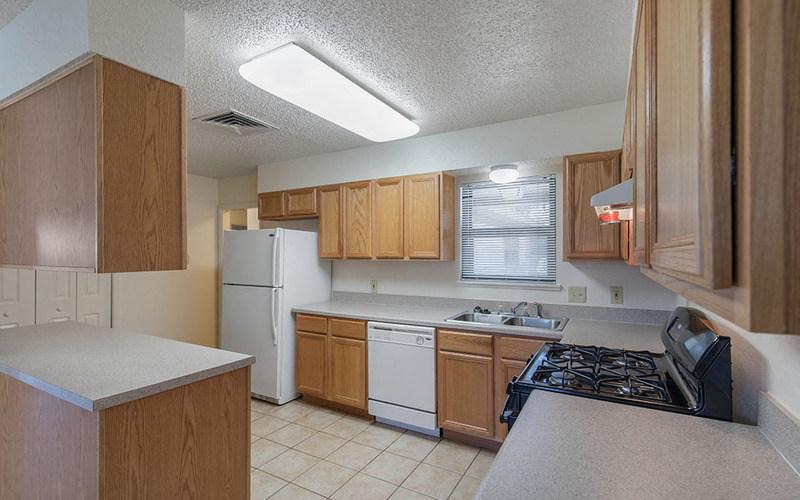 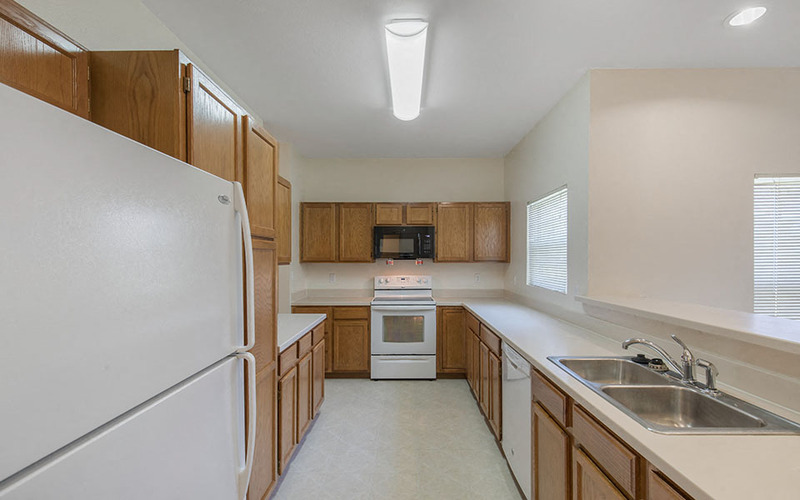 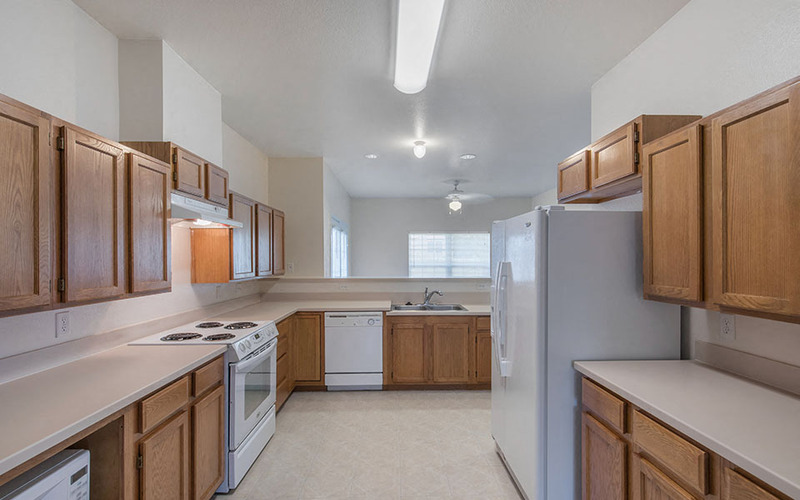 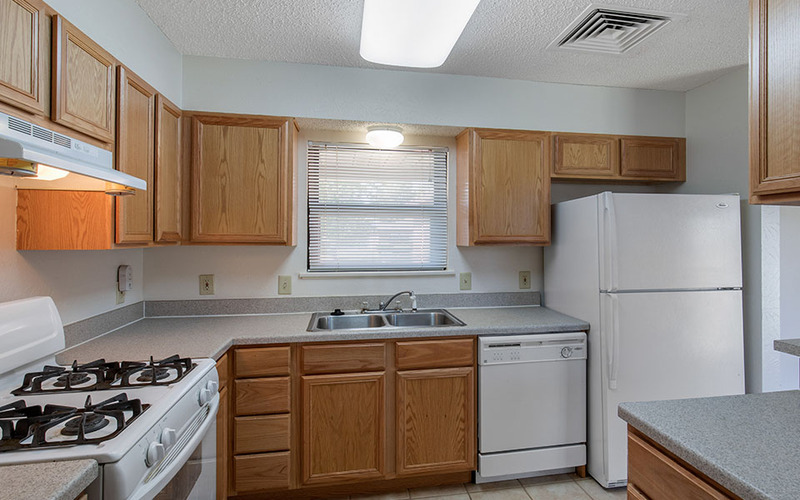 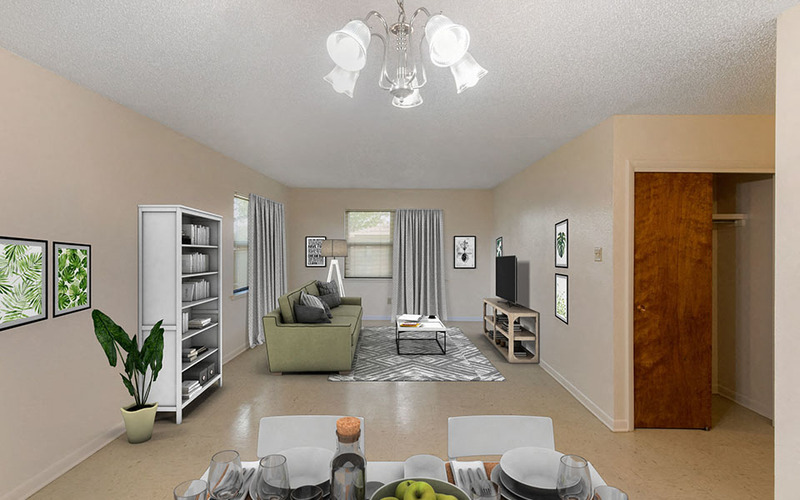 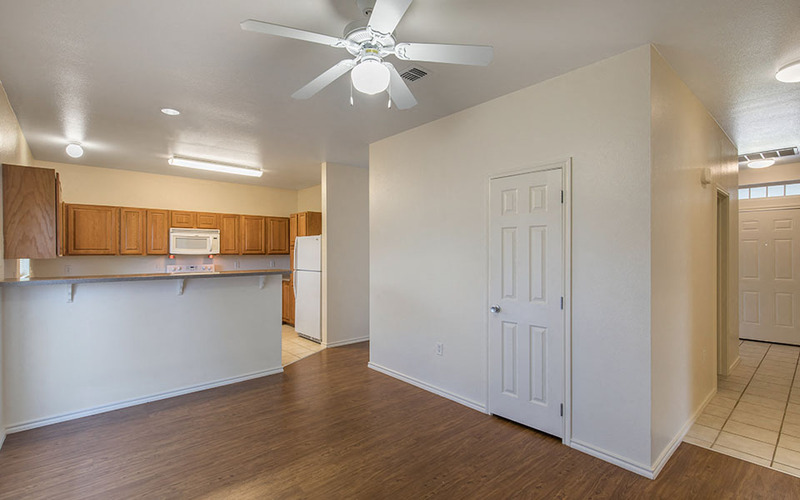 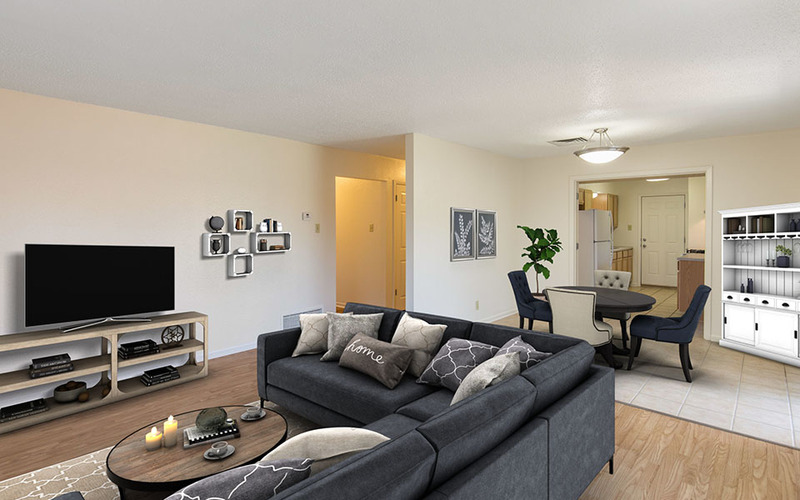 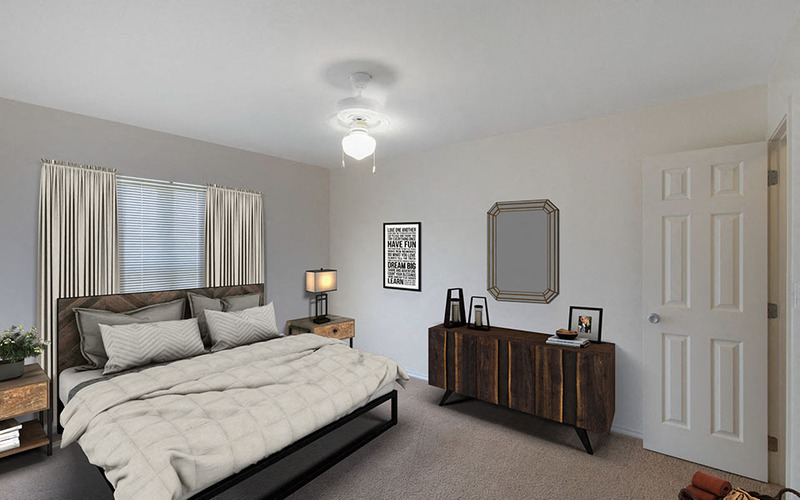 Conveniently located near the Base Clinic, Commissary and Exchange, the Heritage Heights neighborhood offers two and three-bedroom floor plans featuring a fully-equipped kitchen with breakfast bar, garage and ample storage space. 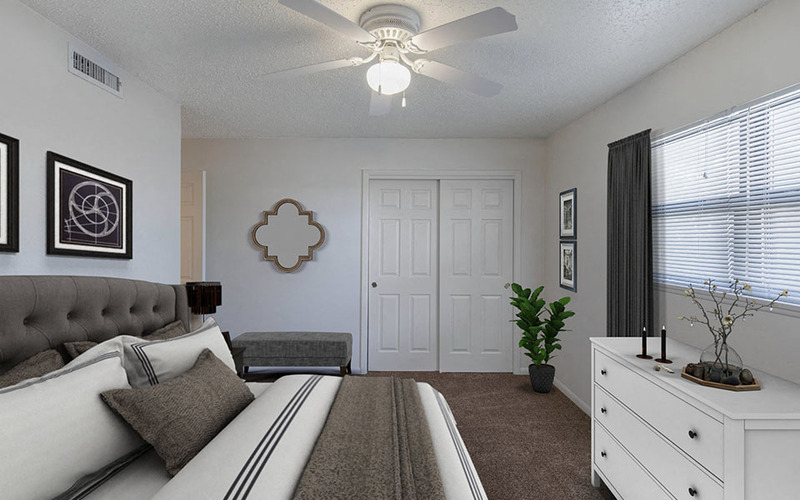 The Wind Creek Village neighborhood includes three and four-bedroom homes with features such as a master suite with walk-in closet, two-car garage and fenced-in back yard. 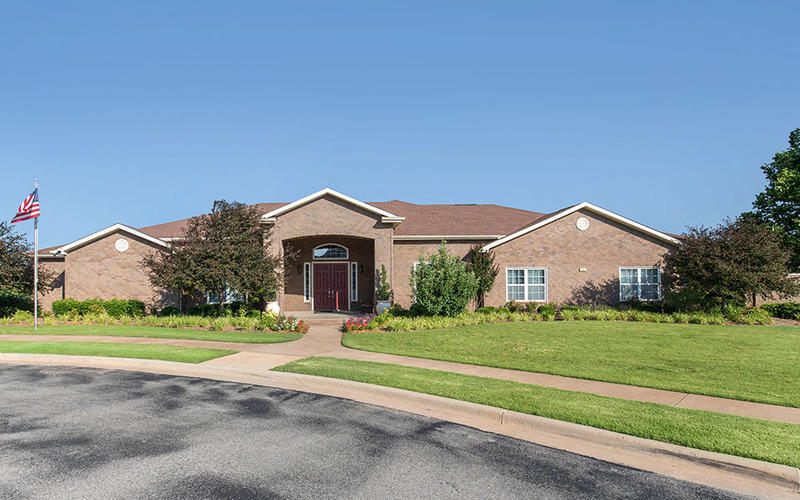 This neighborhood is located near the community center and features several amenities including a pool, fitness room and playgrounds. 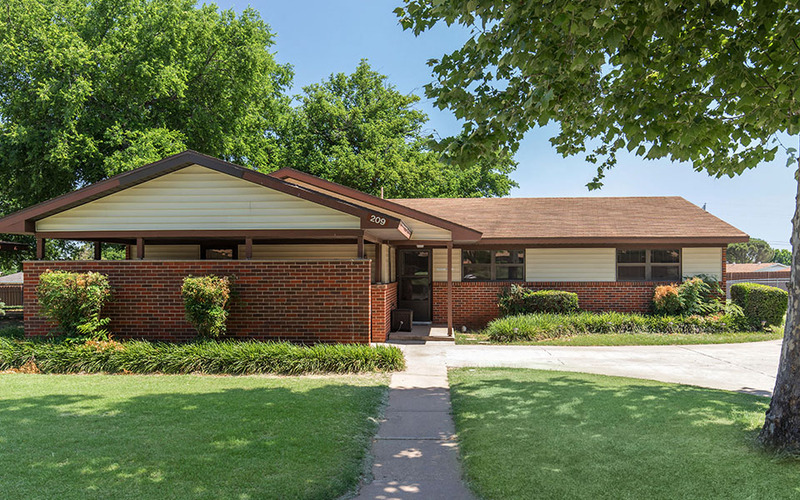 Sheppard Elementary School, the Commissary, Base Exchange and Base Clinic are all in close proximity of the Wind Creek Village neighborhood.